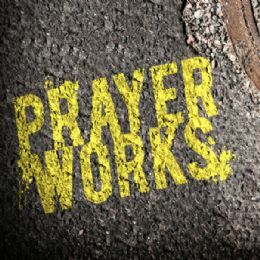 REFLECT: What link do you see between Nehemiah's prayer in chapter 1 and his conversation with the king in chapter 2? RESPOND: Pray for God's favor in the eyes of those who can help you address your "concern." "Why should not my face be sad, when the city, the place of my fathers' graves, lies in ruins, and its gates have been destroyed by fire?"